Mailing lists, also called contact lists and contact groups, group together multiple email addresses under an alias so that it is easier to send a message to all members of that list, rather than emailing each contact individually. Instructions in this article apply to Outlook 2019, 2016, 2013, 2010, Outlook for Office 365, and Outlook.com. Mailing lists are called contact groups in Outlook. Follow these steps to create a contact group and then add members to it in Outlook 2019, 2016, 2013, and Outlook for Office 365. Go to Home and select New Items > More Items > Contact Group. Get to Contact Group quicker with the shortcut Ctrl+Shift+L. In the Contact Group dialog box, place the cursor in the Name text box and type a name for the contact group. Go to the Contact Group tab and select Add Members > From Outlook Contacts. In the Select Members: Contacts dialog box, select a contact from the list, then select Members to add them to the group. Add additional members to the group as needed. Select OK to return to the Contact Group dialog box. Creating a contact group in Outlook 2010 is similar to later versions, but there are some differences. For a keyboard shortcut to Contacts, press Ctrl+3. In the Name text box, enter a name for the contact group. Go to the Contact Group tab and click Add Members. Select the contacts you want to add to the group. Click Members to add the selected contacts to the group. Click OK to return to the Contact Group dialog box. The contacts included in the group are listed. Log in to your Outlook.com account, and follow these directions to create a contact list. Select the Office Application Launcher at the top-left corner of the Outlook.com page, then select People. Select the New Contact dropdown arrow, then select New contact list. Enter a name and a description for the group (only you will see this information). 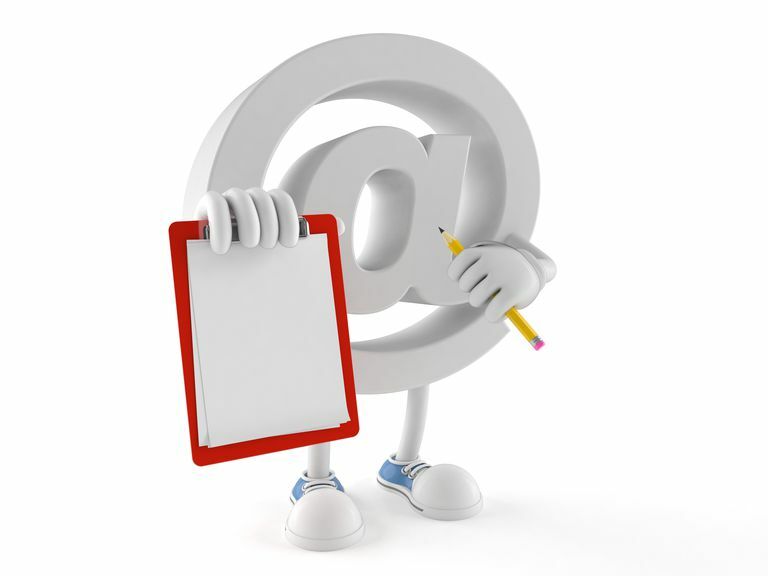 In the Add email addresses text box, type the name or email address of a contact you want to add to the list. Suggestions are generated from your contacts and display in a dropdown list. Either select a suggested contact to add them to the list, or enter an email address and select Add if the contact doesn't exist in your address book. When you've added everyone to the list, select Create. Open the Office Applications Launcher and select People. Select All contact lists, choose the contact list you want to change, and select Edit. Edit your contact list by adding or removing contacts, altering the description, or changing the name of the list. After you've made all the changes, select Save. Deleting a contact list does not delete the individual contacts in the list. Select All contact lists, then choose the list you want to delete. In the confirmation window, select Delete. The contact list is removed.